iPhone running slow is the most common problem faced by iPhone users. 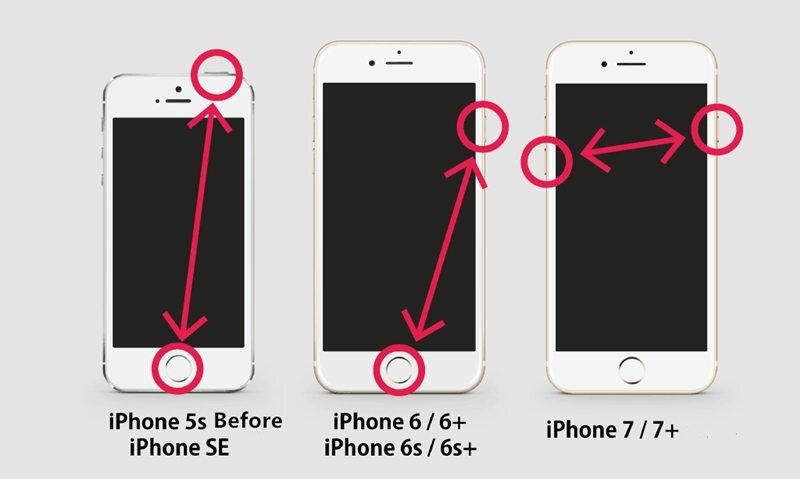 You might have noticed that your iPhone gets stuck easily after using it for a long time. This happens because generally iPhone storage gets filled up with a large number of junk files. Since the storage space is majorly occupied by the junk files, there is no space to download other useful apps or even for an upgrade to the latest iOS. This article focuses on how to reset RAM on iOS 12 which has been running slow or getting stuck due to prolonged usage and mass accumulation of junk files and how to improve its performance. When your iPhone starts slowing down or when it starts lagging in its functions, it means it is time to reset RAM on iOS 12 iPhone. You can do this manually by either using the “Home” button or without using the “Home” button. Both the methods are discussed below. Step 1: Press the Sleep/Wake button on your iPhone and hold it till “Slide To Power Off” appears on the iPhone screen. Step 2: Press and hold the Home button till the Home Screen appears. Step 3: Now, when you open the applications, you will notice that they would be reloading. Step 1: Tap on “Settings” icon. Step 2: Select “General” settings. Step 3: Click on “Accessibility”. Step 4: You can see “Assistive Touch”, turn that On. Step 5: From “Settings” choose the “Shut Down” device option. Step 6: Tap on “Assistive Touch” and press and hold the virtual Home button. The first method to clear iPhone RAM proves useful for iPhone 7/6/6s but this method cannot be used for iPhone X /8 due to the absence of Home button. That is when the second method comes into play. You must be wondering about how to clear RAM on iPhone in a better and easier way. With the development of new third-party applications and tools, even this process is simplified further. One of the best third-party tools which prove handy in this case is Free iCareFone Cleaner. This ultimate cleaning tool clears up the cache and frees up memory space on your iPhone which was earlier filled with junk files and in turn, makes the phone run faster than before without any lag. You can use this tool by following the steps below. 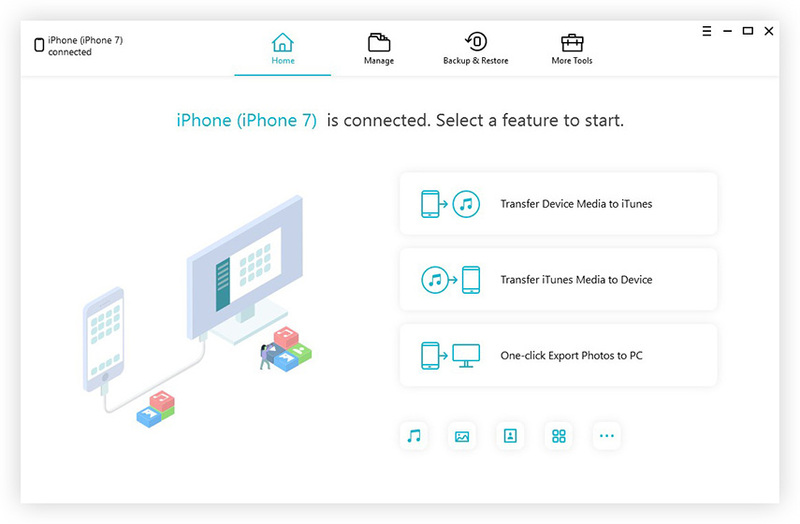 Step 1: Start scanning the junk files by connecting your iOS 12 device to Tenorshare iCareFone Cleaner. Step 2: Five types of files will be shown on the screen namely: Junk Files, Temp Files, Photos, Large Files and Apps. Each type of file will be specified with the memory size which is to be released and a “Clean” button will also be present below each type of file. Step 3: Click on “Clean” to clean all the unwanted junk files. Your phone will instantly start performing better by running faster without any lag. Don’t miss this amazing software! If you want to know more about how to free up RAM on iOS 12, offloading unused apps is another way of doing so. The storage system of iOS 12 is revamped to work more efficiently. You can remove any application in your iPhone while preserving its documents and data in case you choose to reinstall it later. When your iPhone is running out of space it can automatically do this for unused applications. This iPhone feature can be used in two ways. Step 2: Tap on “General”. Step 3: Select “iPhone Storage”. Step 4: Enable “Offload Unused Apps”. Step 2: Tap on “iTunes & App Stores”. Step 3: Turn on “Offload Unused Apps”. Step 3: Tap on “iPhone Storage”. Step 4: Select the apps to offload one by one and press on “Offload App”. Once an app is offloaded, the icon will still appear on the Home screen but with a download symbol. You can reinstall the app anytime when you require it again. These apps will be removed from the main settings list but you can still see it under the iPhone Storage section. Over time, unwanted files, memory hogs, and other junk clog your iPhone making it run slow and lowering the device’s performance. Another way to maintain the performance of your iPhone is by clearing the Safari cache. Below, you will find out how to clear iPhone RAM by clearing out the Safari cache. Step 1: Open “Settings” and select “Safari”. 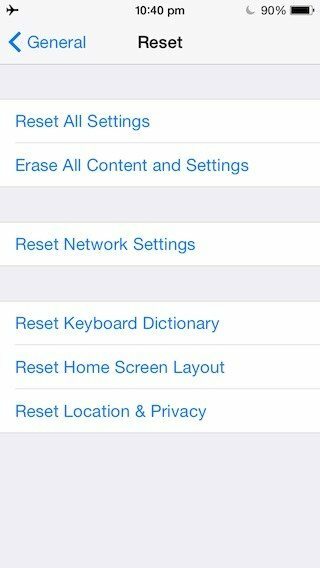 Step 2: Tap on “Clear History and Website Date”. Step 3: Tap on “Clear History and Data”. Once Safari cache has been cleared, you will be logged out of any website where you were previously logged in. So many unwanted applications and information are stored on your iPhone. Freeing the RAM from these unwanted junk files will make the usable memory available and with minimum information to process and filter, your iPhone would run much faster. You can easily reload any application back if in case you need it again. The applications will remain on the home screen just that it will need to be reinstalled. So, no information is deleted from your phone, the only change is that your device becomes considerably faster. You can use any of the methods mentioned in this article to help your iPhone get a boost and perform better for a longer time. We highly recommend using Tenorshare iCareFone Cleaner because it is free, easy to use, hassle-free and works very efficiently too! How to Fix Slow Internet Connection on iOS 11/12?